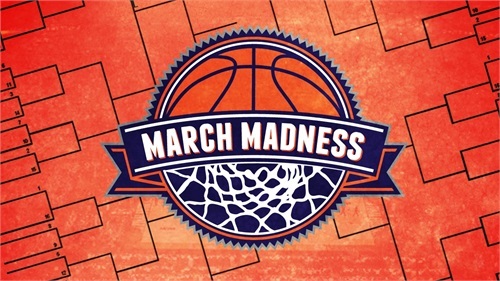 Spending More Time on March Madness than Your Retirement Plan? Well at this point I think 99% of NCAA basketball brackets a shot to hell. What a tournament! We spend an huge amount of time filling out our brackets. First it's fun, and second we are routing for our favorite team. There may be some of you out there that spend more time on your bracket than your own retirement! Never fear, it’s just as easy to spend the same amount of time planning for retirement as filling out an NCAA basketball bracket. Both are similar processes. Now let me show you how. Let’s start with the bracket itself. Depending on your internet connection and the amount of time to research it, the download take about one minute. If you go to your retirement plan at work, log into the website, it will take approximately one minute to download a list of investments also. Now it’s time to fill in the bracket. This is where things get a bit subjective. Some people fill theirs out in a few minutes, while others take a bit longer. Let’s just say for arguments sake, thirty minutes. Selecting investments should only take about thirty minutes of research. Maybe less if you’re working with an experienced financial advisor. Now you’re down to your final four picks. If the bracket has been filled in to this point it should be fairly easy or you may have to go back and make adjustments. Either way we are looking at maybe five minutes. It should also only take less than five minutes to decide your percentage of contribution. All you have to do is quick math and you know how much is coming out of your paycheck. Some retirement plans have calculators just for this. Now the fun part, monitoring your bracket. It’s really easy to do. You can see the other scores at the top of the screen as you watch a game, or flip back and forth or use a smartphone app that will alert you! So perhaps 10 minutes per week catching up on the games you missed? The same is true for your retirement plan. It doesn’t require a whole lot of monitoring. Some plans will allow auto increases and auto rebalancing. So if one of your teams lost (there's always next year) you replace it with another. Same is true with your retirement plan investments. If one is a rotten egg, then replace it with another in that category. So around 36 minutes to fill out a bracket and make your team picks, takes the same amount of time to select investments and decide on a percentage to contribute. Then just a few minutes of monitoring and your done. Easy! If you need a little help, call or email me or go to my Retirement Resource section of my website. 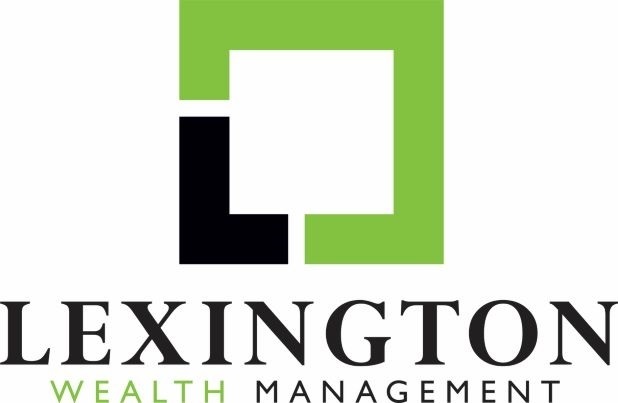 If you liked the article go to my www.lexwealth.com/blog and hit the big green button to subscribe.